a couple images of this same beetle from Sept. so I subscribed to your image and this one to see if it would get ID'd, after Texhoma suggested pyrota I looked around and found Pyrota lineata, I wonder if this could be a possibility? 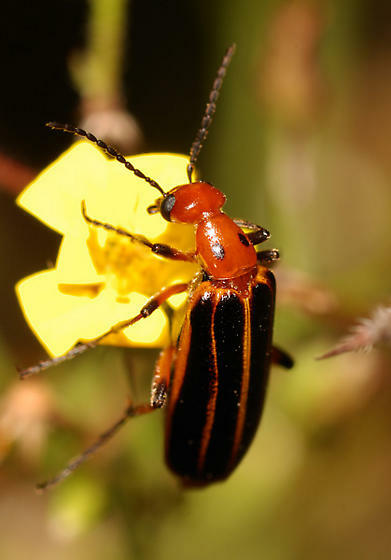 Pyrota lineata looks like a match. Thanks Machele and texhoma.